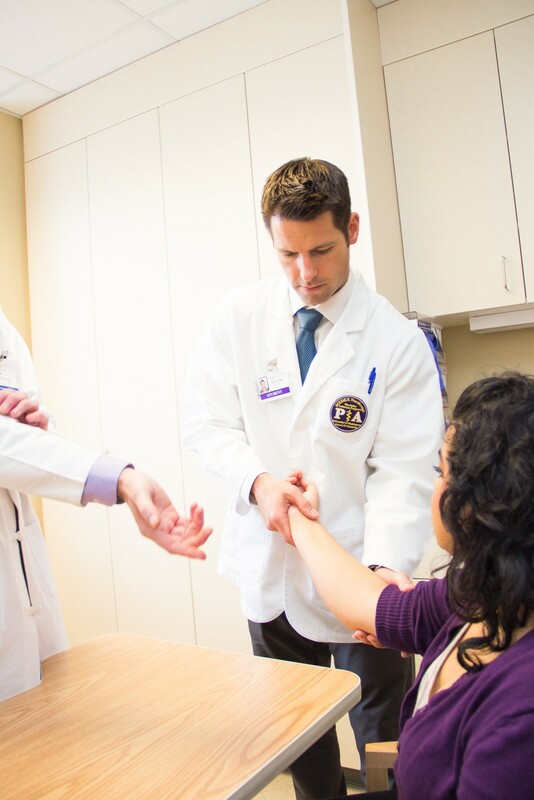 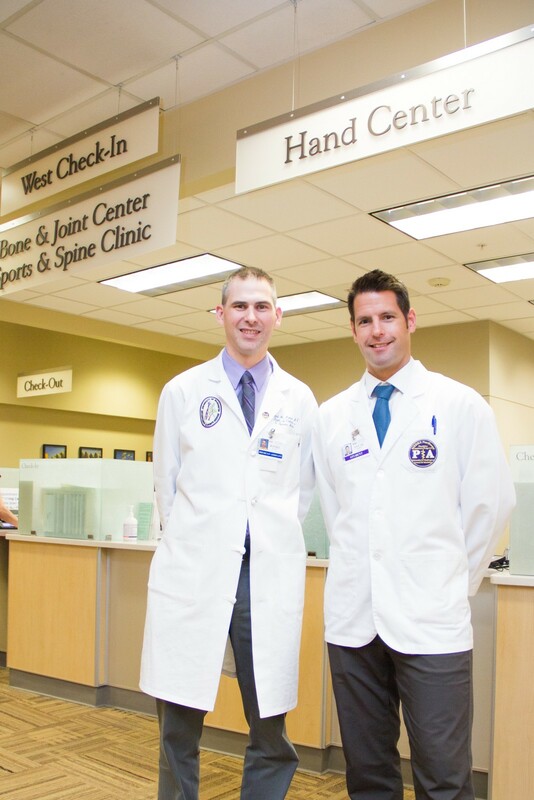 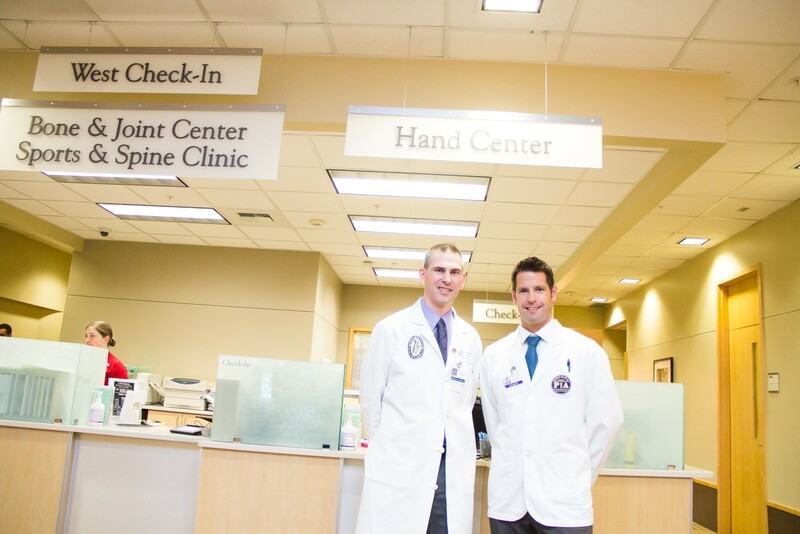 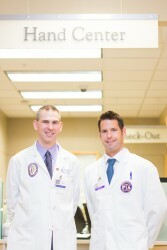 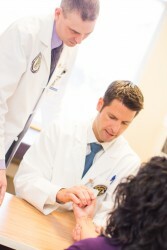 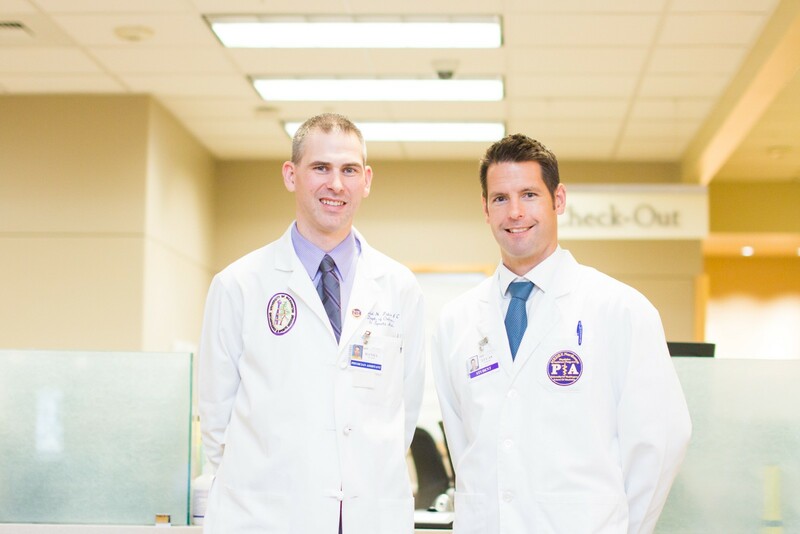 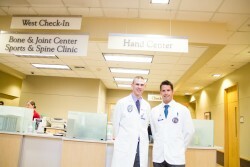 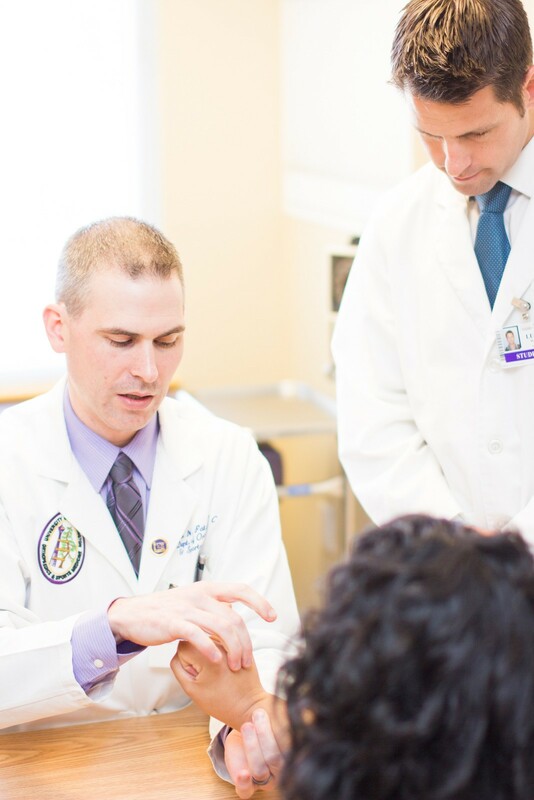 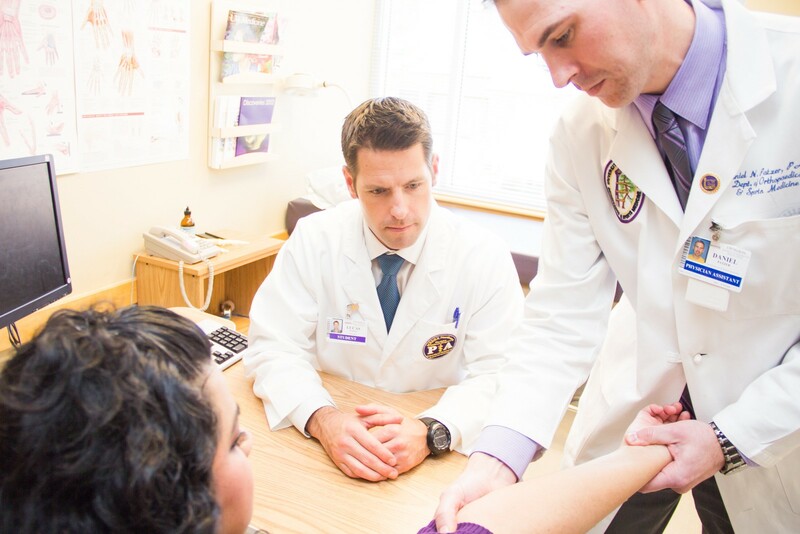 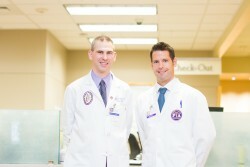 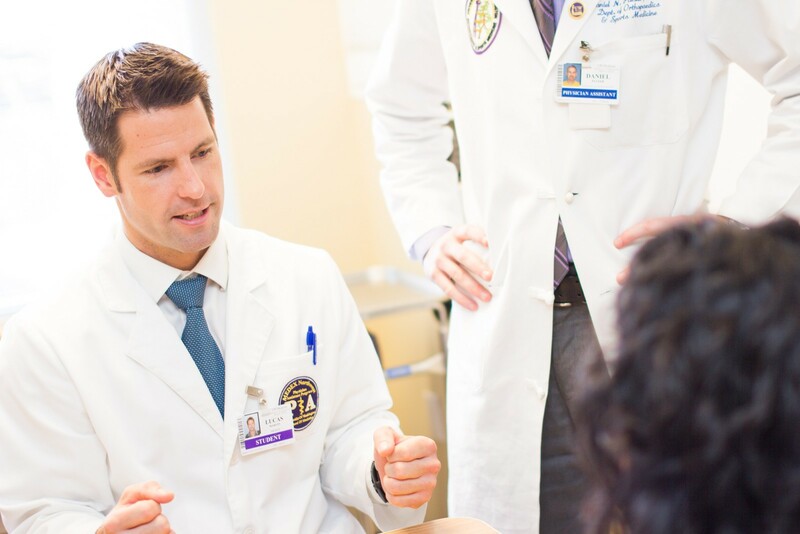 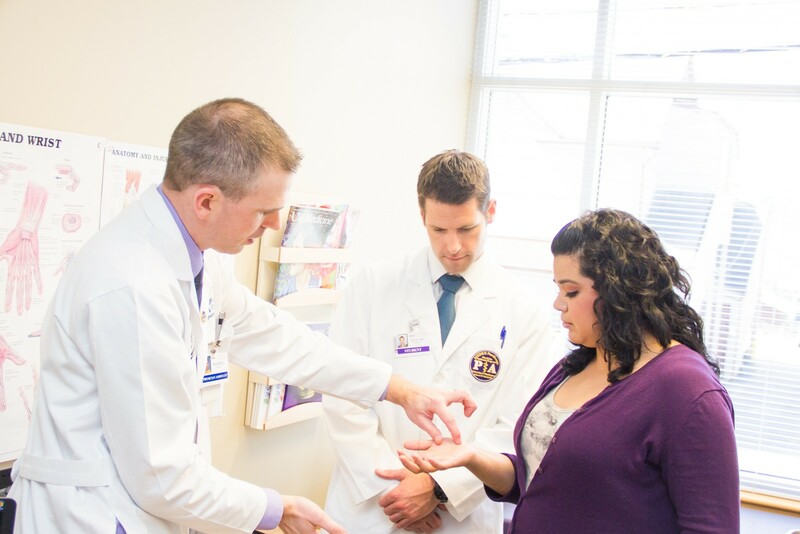 During a four-week clerkship in orthopedics, Lucas Martin (Class 45) worked closely with Dan Patzer, PA-C (MEDEX Class 40), at the University of Washington Bone and Joint Clinic. 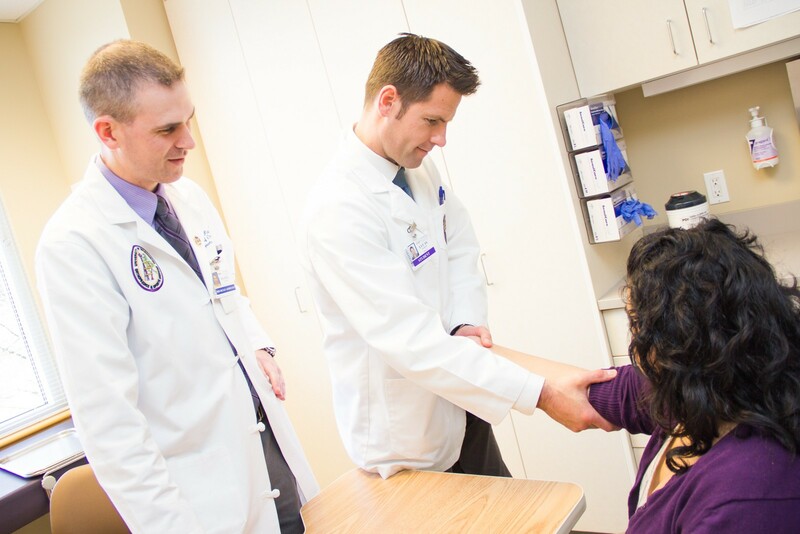 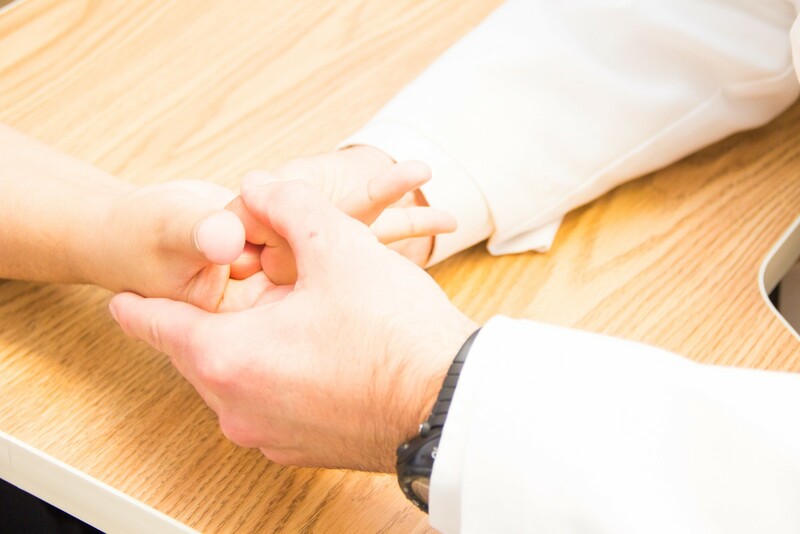 In this specialty practice, the focus is on diagnosis and treatment for arthritis and repetitive movement injuries. MEDEX students work with clinical-phase faculty to select one elective rotation lasting four weeks. 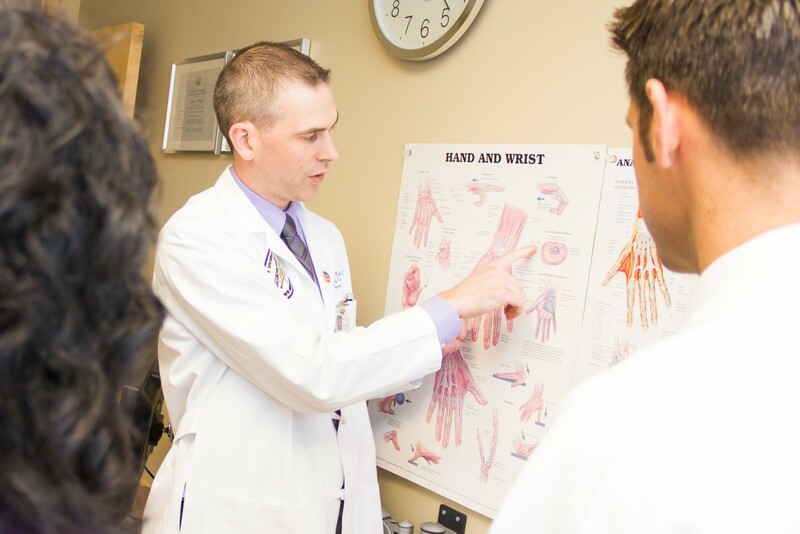 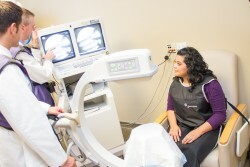 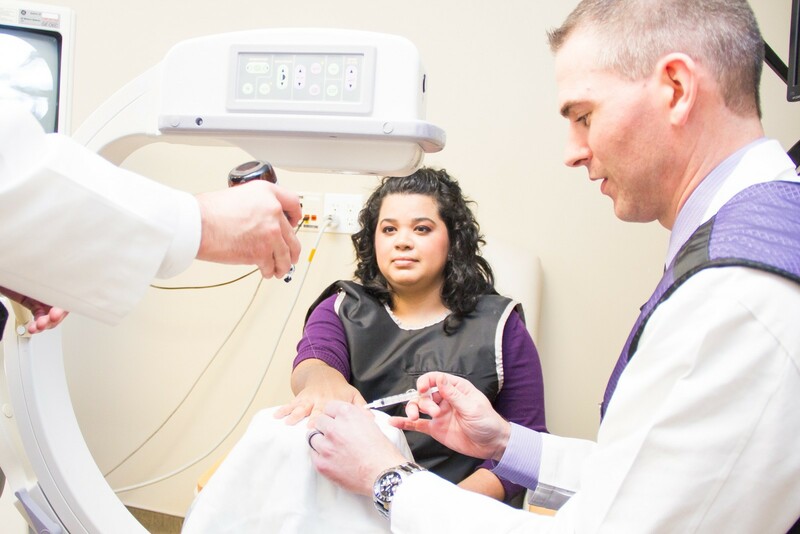 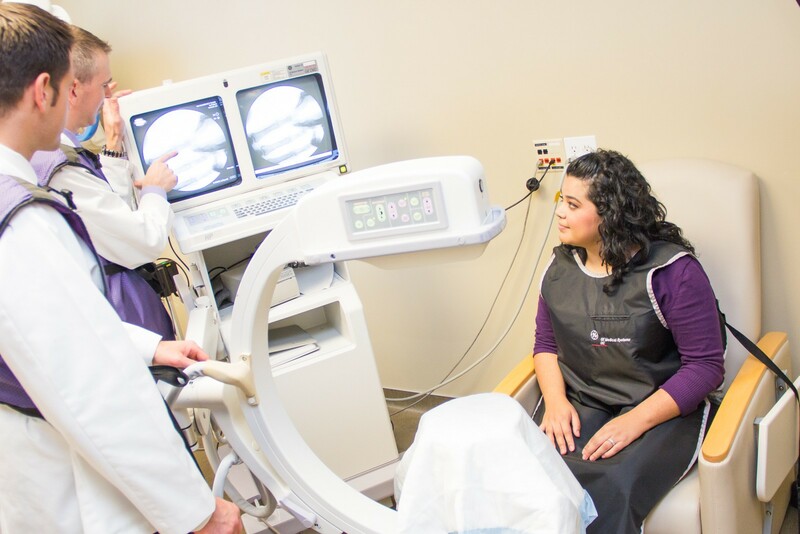 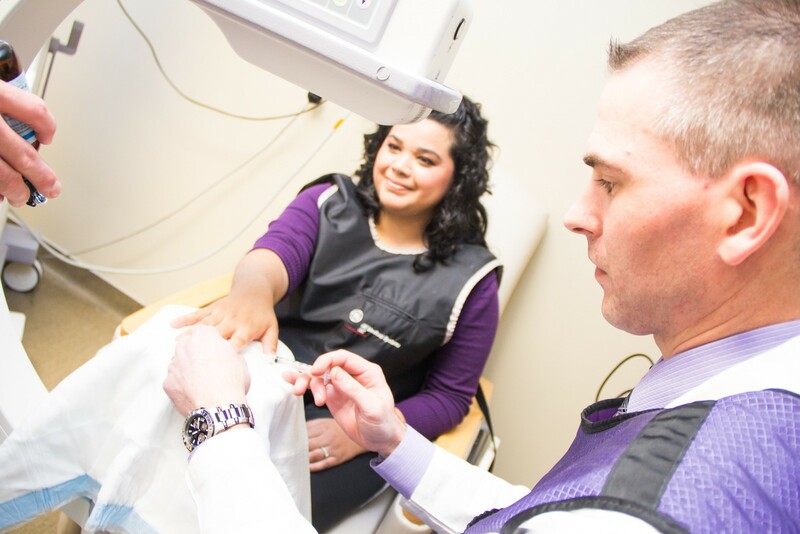 MEDEX has developed a network of preceptors who can offer exposure to a broad range of specialty practices.